What does national security have to do with your payroll? Home / What does national security have to do with your payroll? The technology that keeps Australia safe from criminals trying to fraudulently enter the country* is also used by Wageloch. The technology is called biometrics and relates to the uniqueness of a person’s fingerprint, iris and facial features. In ancient times, the basic principle of biometrics was seen when people used a fingerprint stamp in place of a signature, as early as 2500 BC. Today, this technology is becoming highly sophisticated – and also commonplace – with facial-recognition technology emerging as the new standard for smart phone releases. For business, Wageloch has been perfecting the integration of fingerprint scanners with time card software to monitor staff attendance for many years. It’s not only cost-effective, it is suited to so many sectors of the economy, ranging from offices to schools and factories. We have also developed a solution using iris scanners and facial recognition, especially for trades where hands are often dirty (eg. tradespeople). This too can be artfully combined with your attendance and payroll system, to ensure accuracy and honesty are being achieved. Attendance fraud is a global problem. In fact, in a high profile case in Missouri USA, charges have been laid against police officers for allegedly faking their timesheets. 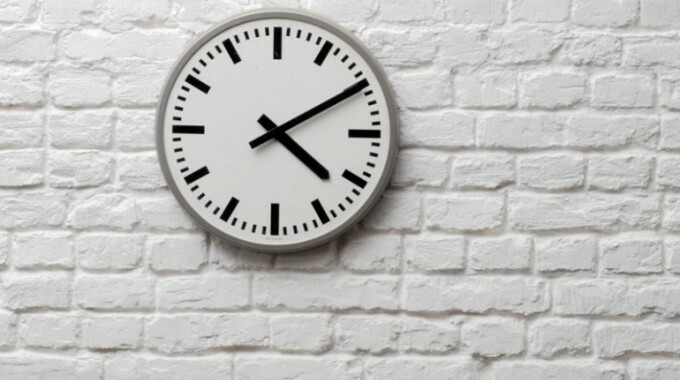 Closer to home, the Australian Taxation Office has directed its 20,000 staff to report people who fudge their timesheets, describing it as fraud. Some staff are upset that they are being asked to “dob in” their workmates. The beauty of using fingerprint and iris technology is that the technology is completely independent and takes personalities out of the equation. Previous PostWageLoch Enhancement Announcement: November 2017Next PostBIG Things Are Coming To WageLoch…. !